Once upon a time, three years ago now, one of our Forumites started the thread ‘Tripster ATR finally built up – lush!’, posting up this picture of their bespoke build. @somafunk – look what you started. The thread blossomed into a spectacular collection of pictures of beautiful titanium, plus many questions and answers. It’s the Wikipedia of Tripsters. 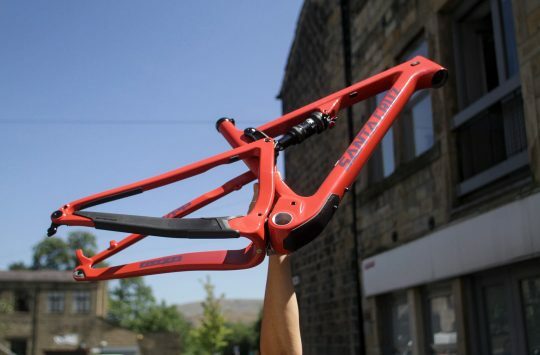 It’s also been closely followed by the people developing the new iterations of Kinesis Tripsters, as the thread shows people discovering the limits of the bike, wishing it could do this, or that, and using them in all sorts of different ways that perhaps hadn’t been thought of when the bike was first developed. 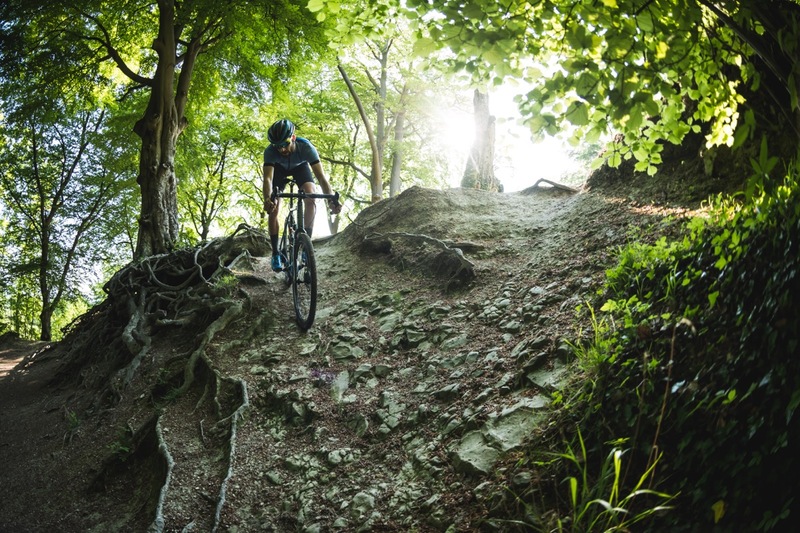 Hop forward, and today sees the launch of the Kinesis Tripster AT – an alloy version. 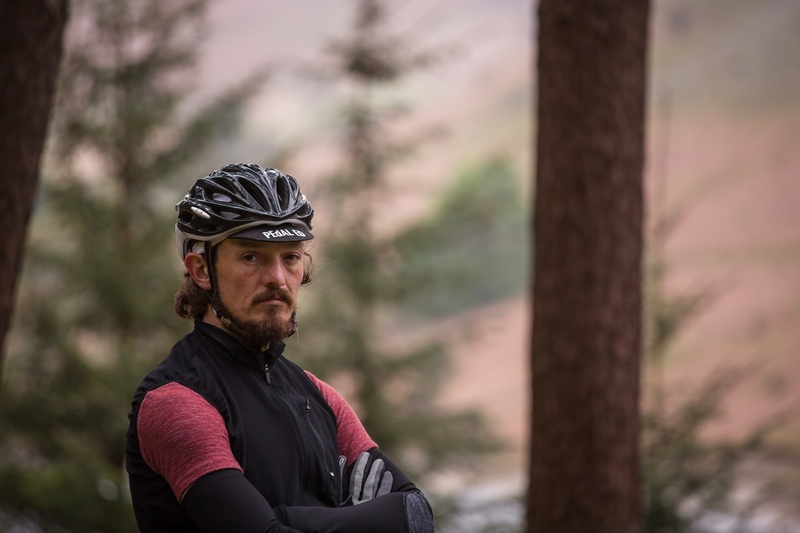 Informed not only by the Singletrack Forum, but also by that Singletrack Legend, Mike Hall. 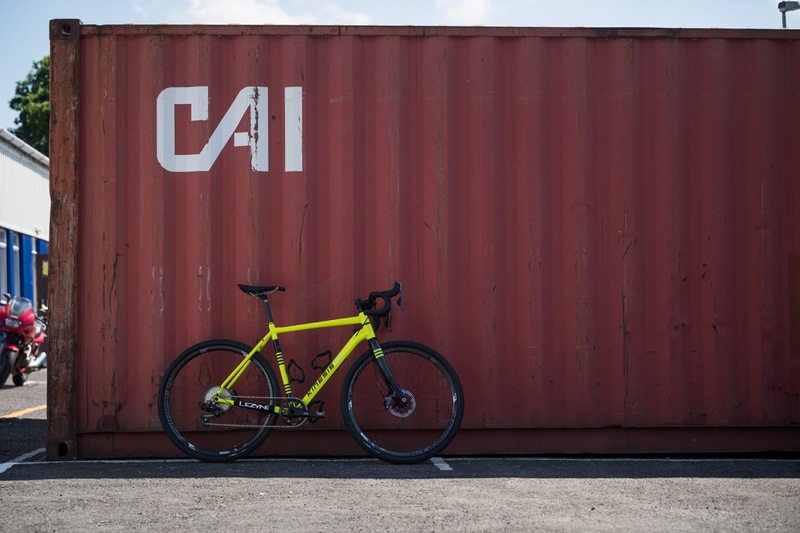 All the details are over on grit.cx now, so pop on over for a closer look, or tune in next week when we’ll be taking delivery of this test bike. This will be ours soon! 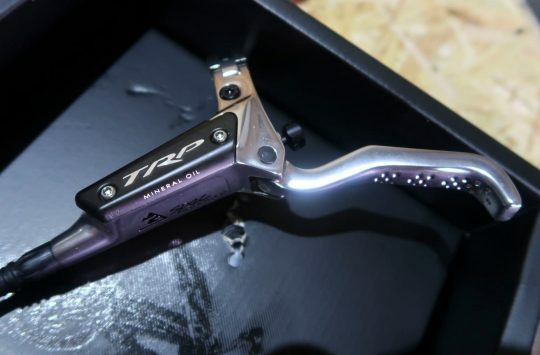 Christmas Countdown Day 13: Win A Set Of TRP Quadiem G-Spec Brakes! It’s strange how they managed to use the forum Tripster thread to inform the design of the new model. 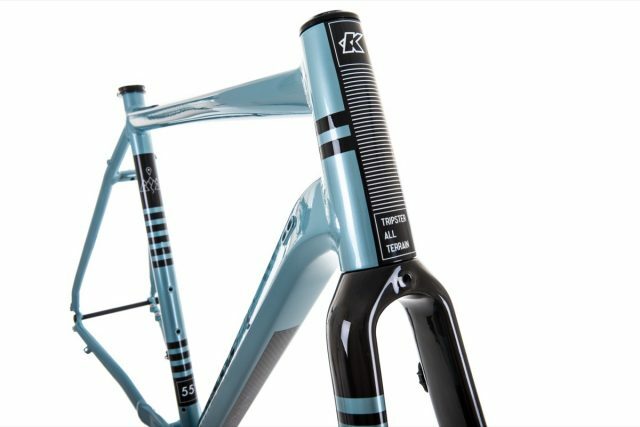 A couple of times when I spoke to people at Kinesis regarding my Tripster and mentioned the thread here, they told me that they’d never seen the thread and they advised me not to take any notice of things I read online! 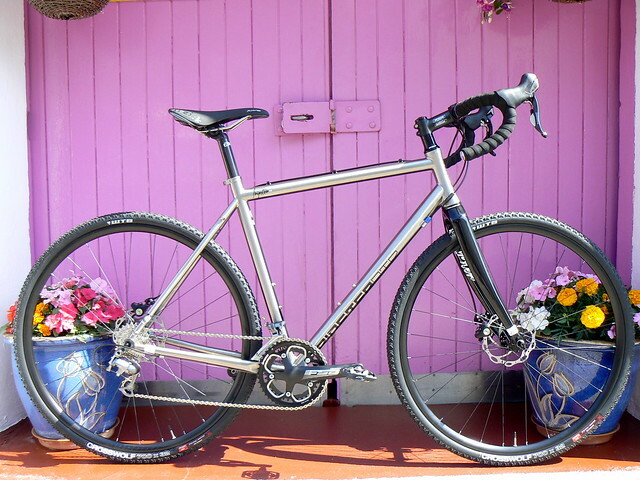 As a fully paid up member of the aforementioned thread, unfortunately I do not need an alu Tripster. But it looks blimmin lovely! Bugger, how do i explain this to my wife?